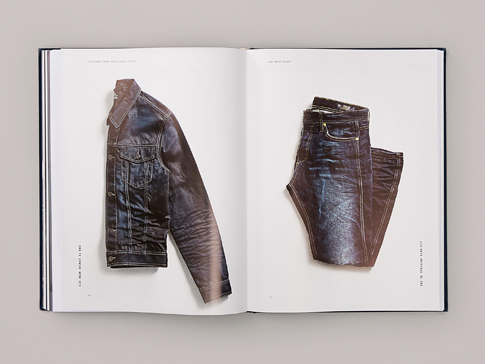 The Jeans Intelligence Studio book is a survey of the past 25 years of the world wide represented jeans brand JACK & JONES (JJ). 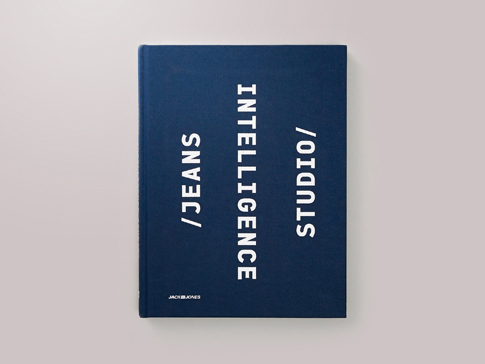 As part of a re-branding of JJ's Jeans Intelligence line we made this book with the purpose to be on display in-store. 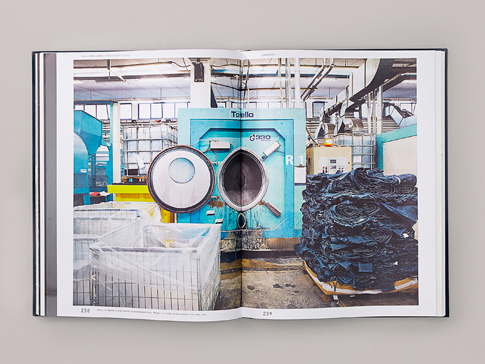 With it's 408 pages and 20 paper shifts, the book is a tactile experience. 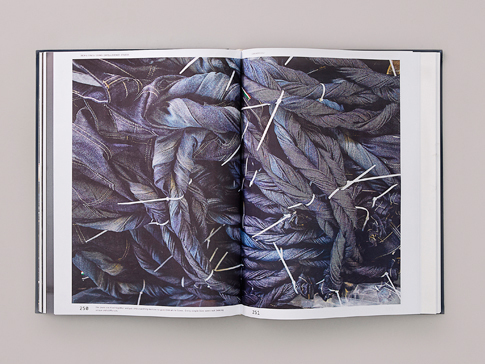 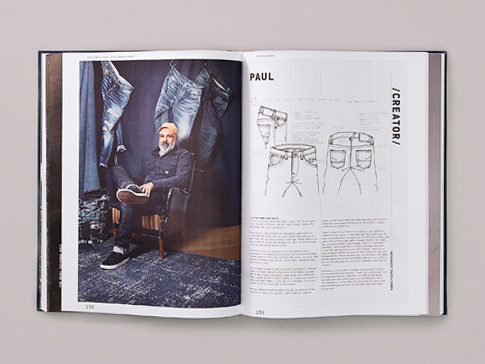 It is structured as an image based journey in six chapters of the craft of making a pair of jeans – from cotton to finished product through to recycling. 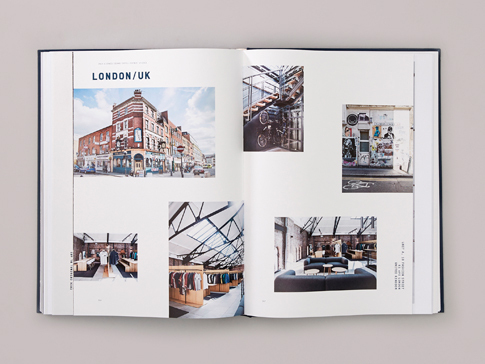 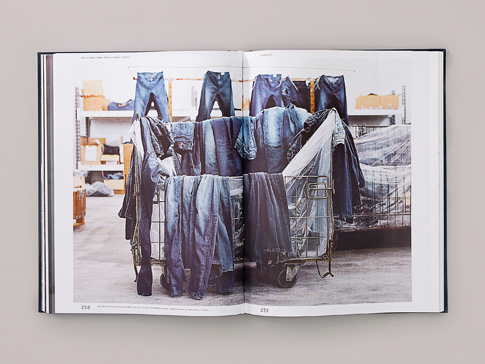 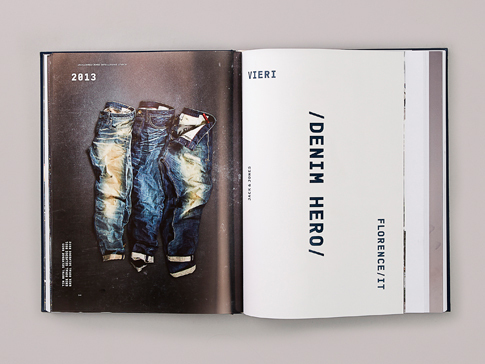 The story is interspersed with portraits of production partners, denim heroes, JJ offices around the world, care guides, a denim dictionary and and archive of jeans from the past 25 years along with the latest collection.